The DAC3 B is the ideal converter to use in front of Benchmark's HPA4 headphone amplifier or LA4 line amplifier. It is ideal for many professional studio applications. It delivers the full performance of the flagship DAC3 HGC, but eliminates the volume control, the analog inputs, the mute and polarity controls, and the headphone amplifier. 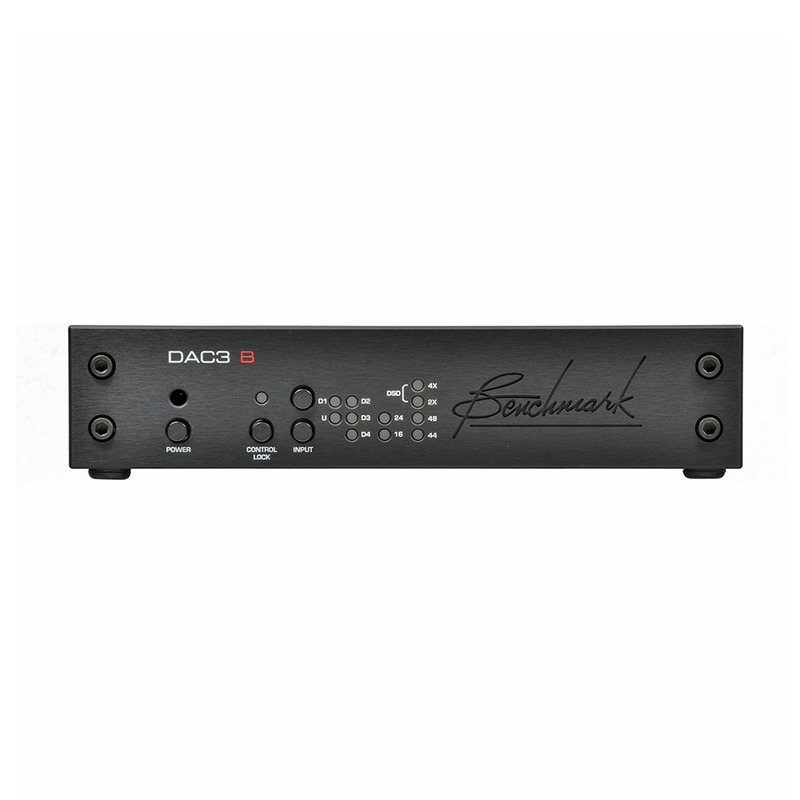 The DAC3 B is the basic D/A converter in Benchmark's DAC3 converter series. 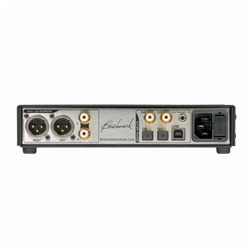 The DAC3 B is the ideal converter to use in front of Benchmark's HPA4 headphone amplifier or LA4 line amplifier. It is also ideal for many professional studio applications. It delivers the full performance of the flagship DAC3 HGC, but eliminates the volume control, the analog inputs, the mute and polarity controls, and the headphone amplifier.